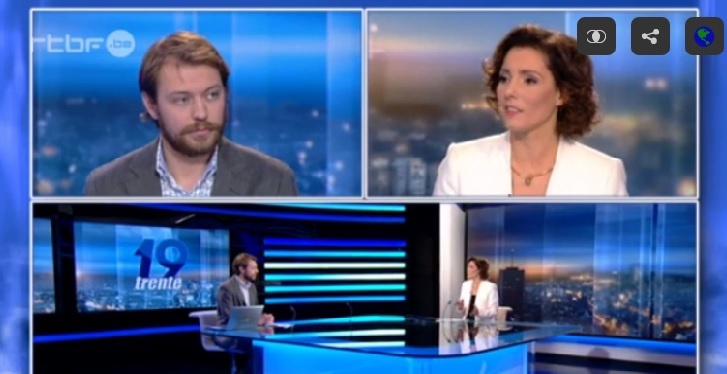 Prof. Thomas Renard is currently a Senior Research Fellow at EGMONT - Royal Institute for International Relations, a think tank based in Brussels. 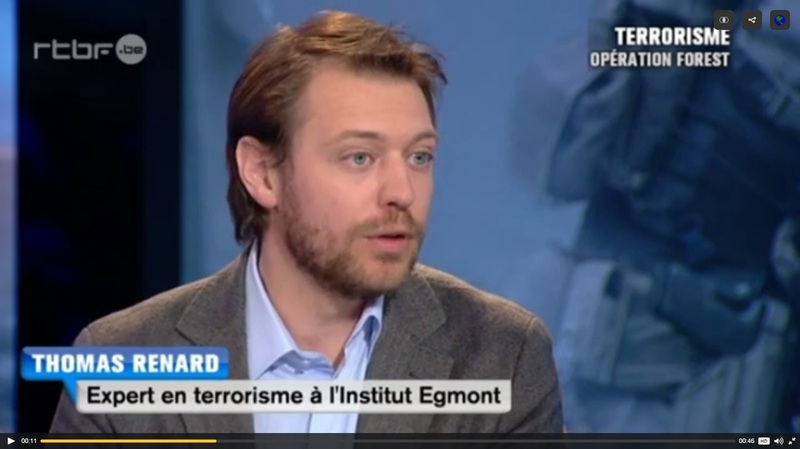 His research focuses on (counter-)terrorism and (counter-)radicalization in Belgium and in Europe. 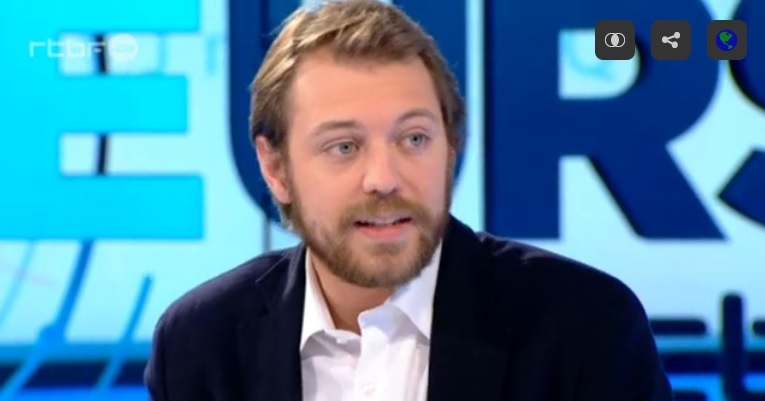 He is consultant for the Belgian public TV/Radio (RTBF), and contributes regularly to media worldwide. 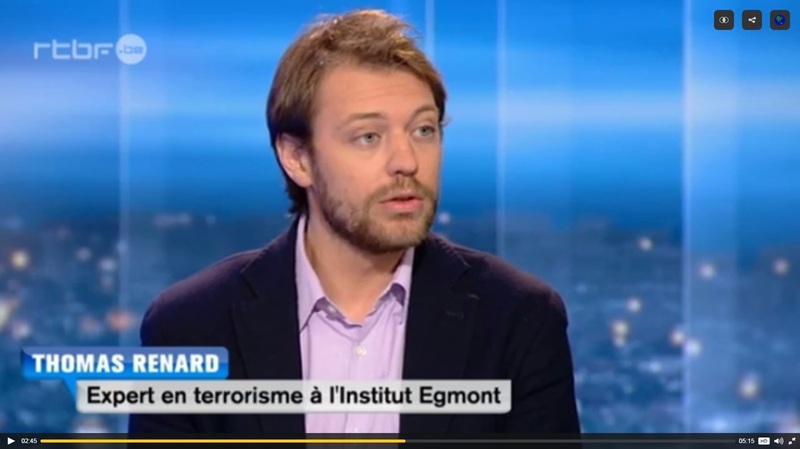 Previously, Mr Renard worked with the Center on Global Counterterrorism Cooperation (as the head of the Brussels office) and with the Jamestown Foundation, a US think tank. He started his work on this topic as a data-entry analyst for the Center on Terrorism and Intelligence Studies (CETIS) in the US, contributing to the elaboration of the Global Terrorism Databasa (GTD) hosted by the University of Maryland, the largest database worldwide on terrorist incidents. Other topics of research are the multipolarisation of international affairs (in all dimensions, from economy to military) and the strategies developed by the European Union to cope with emerging powers, notably the so-called strategic partnerships, as well as a focus on cyber-security and more specifically its diplomatic dimension. He was project leader for the European Strategic Partnerships Observatory (ESPO), a joint project of FRIDE and Egmont (2012-16). He is an Adjunct Professor at the Vesalius College, a PhD student at Ghent University, a member of the Reseau Multidisciplinaire d'Etudes Stratégiques (RMES). In 2012, he became a member of the Young Atlanticist Program, convened by the Atlantic Council of the US. He was a founding member of the Friday Group until 2017, a group of young Belgians from diverse horizons gathering to reflect on strategic and major societal issues, supported by the King Baudouin Foundation, as well as a member of the Korea-Europe Next Generation Policy Expert Forum (2015). Previously, he worked as a journalist and as an analyst for US think tanks, based in Washington DC.